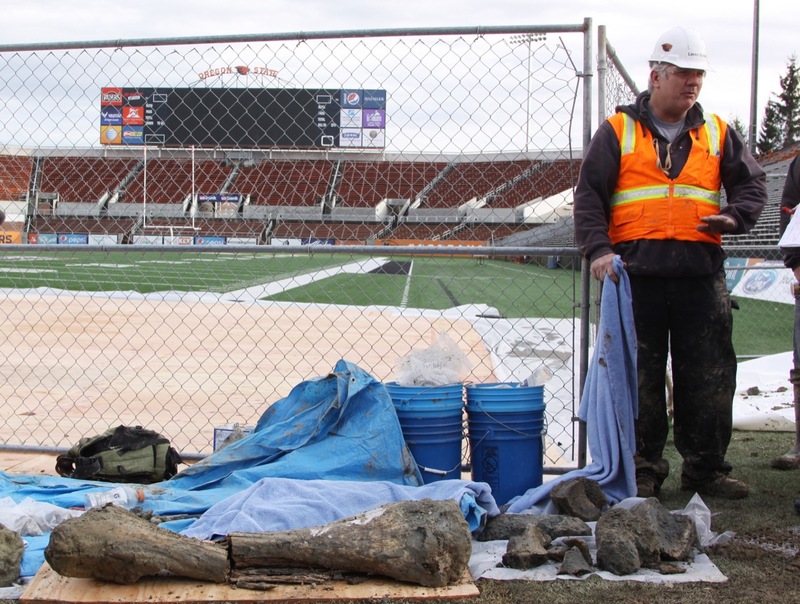 Construction workers remodelling a stadium at Oregon State University have just unearthed a smorgasbord of prehistoric animal bones buried deep beneath the field. 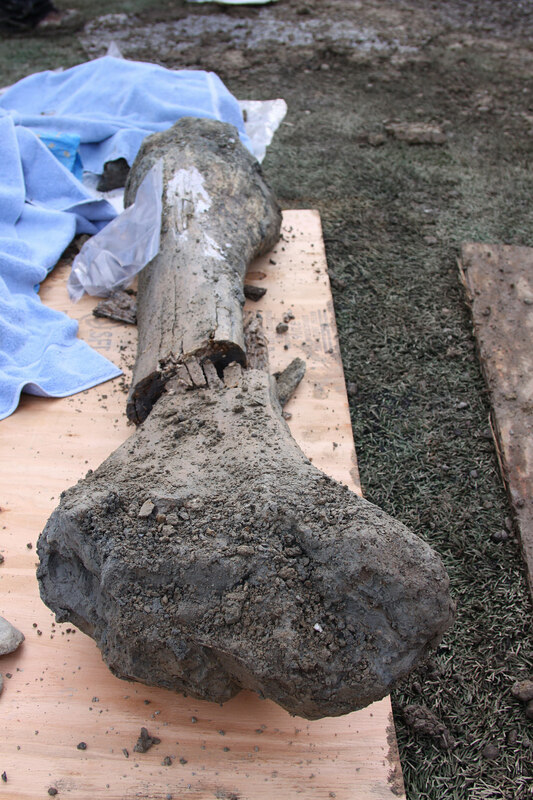 Among the fossil finds were the femur, ribs and pelvis of what is thought to be a 10,000-year-old mammoth, making this the most exciting touchdown in stadium history. 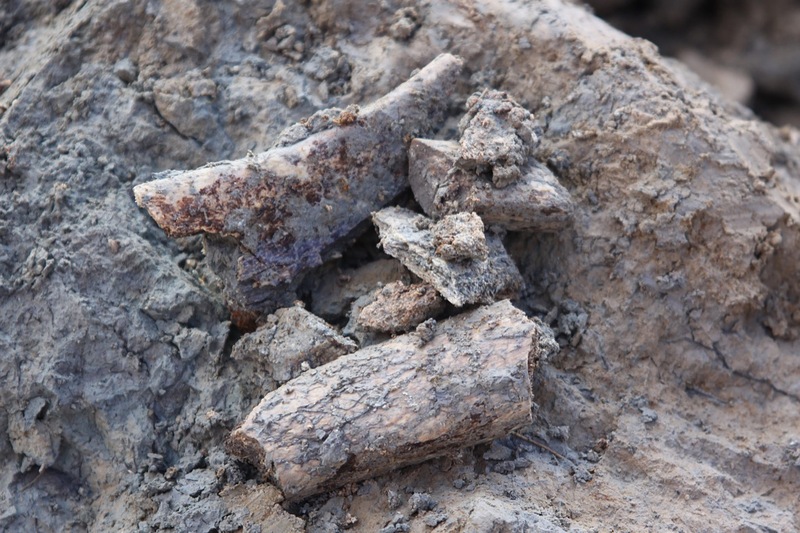 "There are quite a few bones, and dozens of pieces,” says physical anthropologist Dr Loren Davis, who was called to the site after the discovery was made. 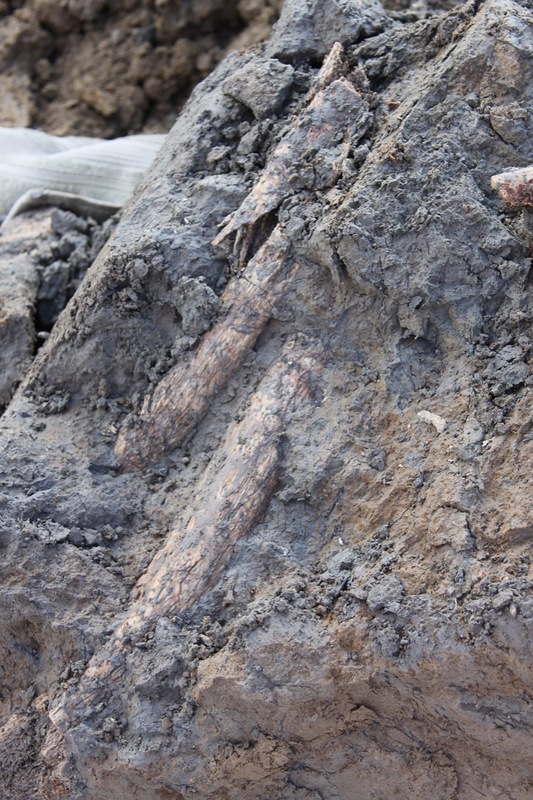 "Some of the bones are not in very good shape, but some are actually quite well preserved." 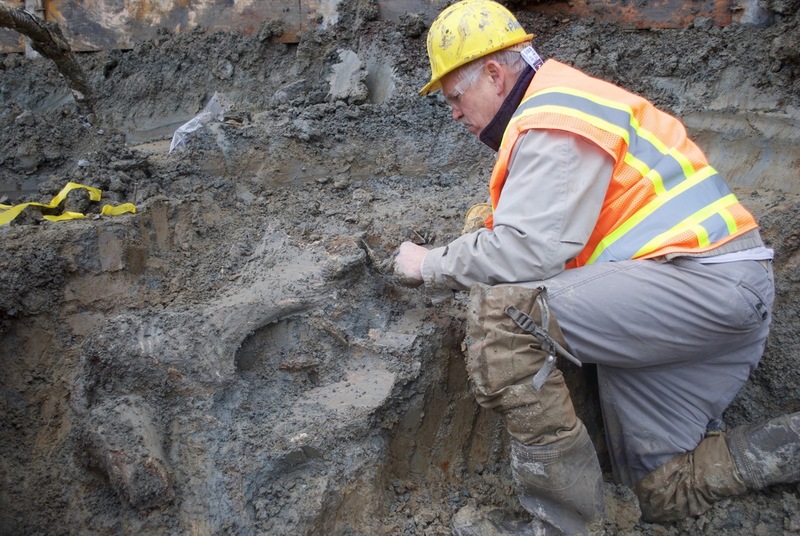 It's estimated that the mammoth towered at around 14-15 (4.26m) feet tall – about the same height as a modern-day giraffe – and it was still growing. 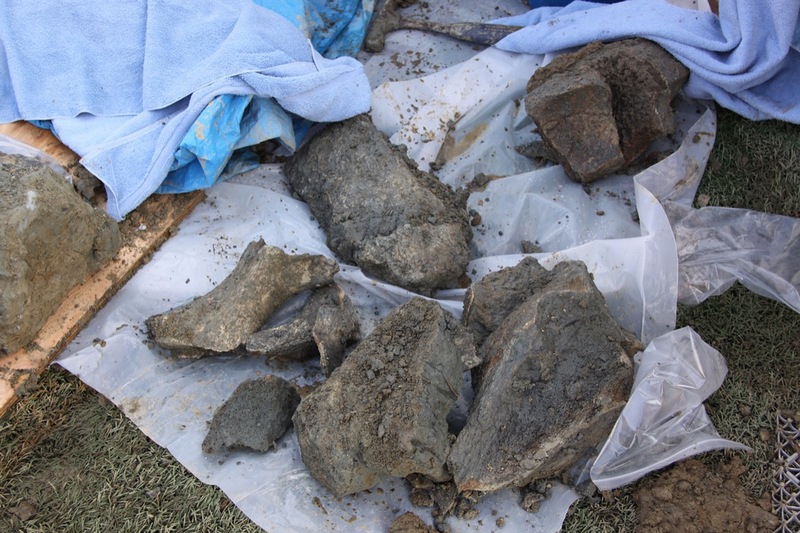 "When the animal gets to its full size, those parts would fuse, so seeing that they're actually not fused together, we can estimate this is a juvenile," Davis told local news station KVAL. 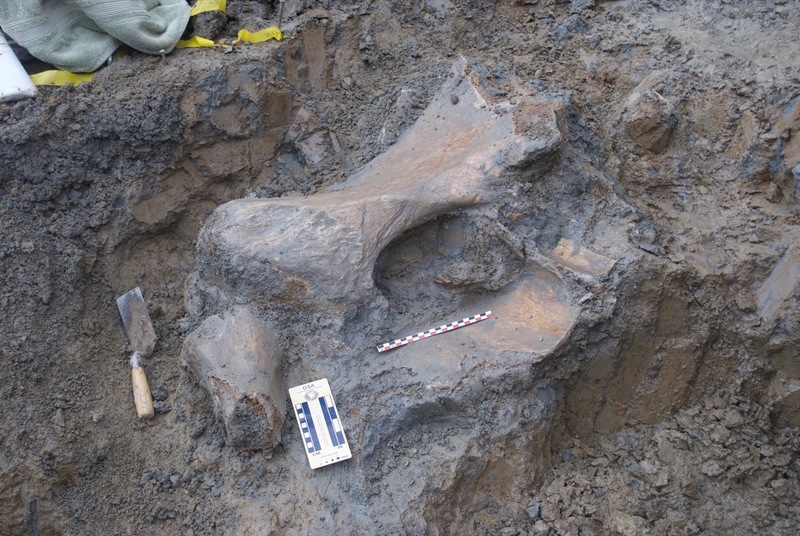 The mammoth was found in good company, side by side with the skeletal remains of a bison and some kind of camel or horse. 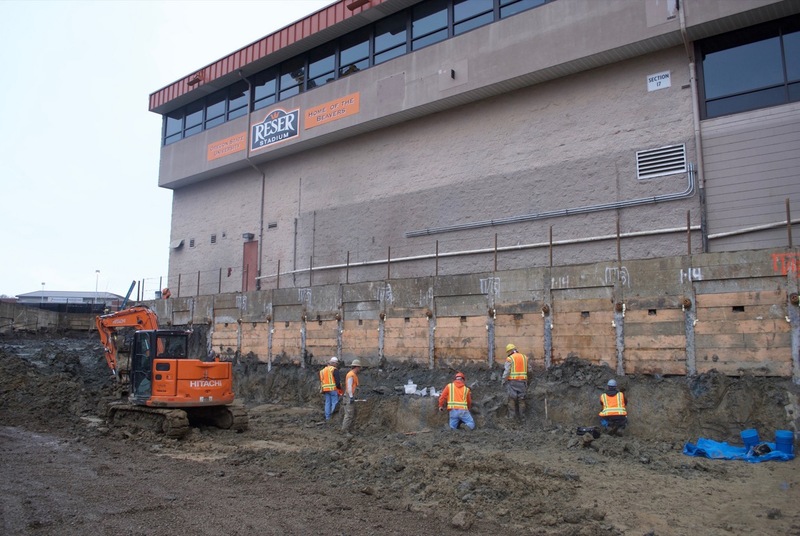 This likely is the result of the stadium being built atop land that was once a marsh or bog. “Animals who were sick would often go to a body of water and die there, so it’s not unusual to find a group like this,” explains Davis. 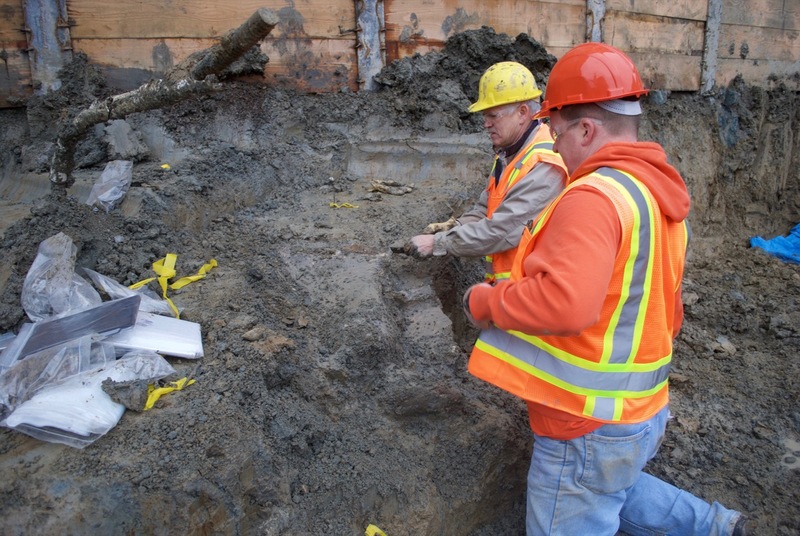 Because no human bones or human artefacts were found in the pit, the site will not be classified as an official archaeological dig. 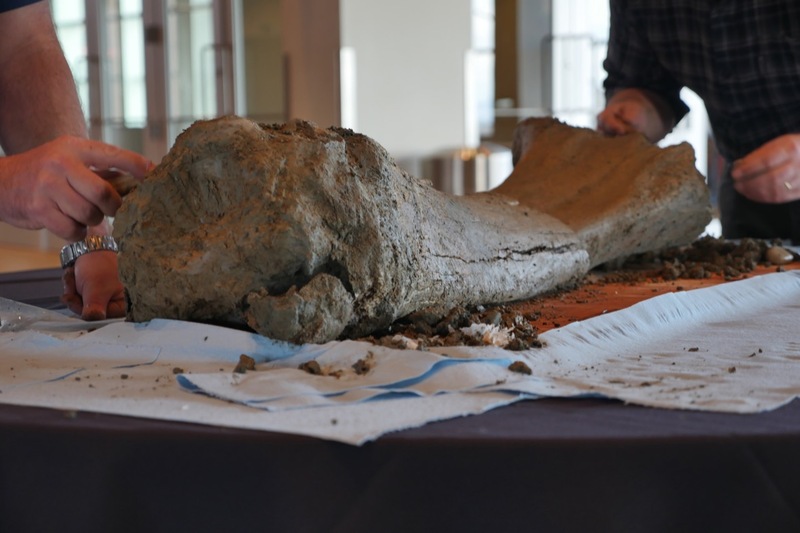 That means that construction will resume as planned, but Davis and a team of students will be stabilising and analysing the fossils in the coming months. 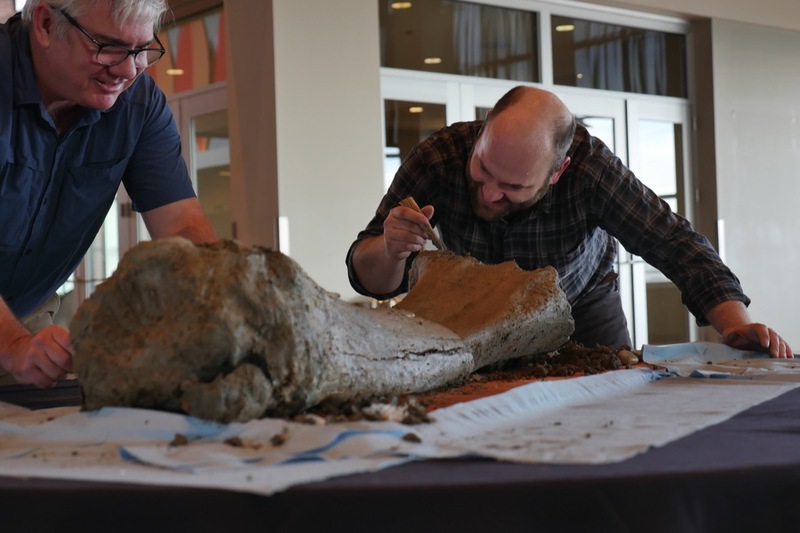 "It's a wonderful opportunity, this experience, to be able to go down and see these bones in place to learn a lot about the place in which we live," he says. 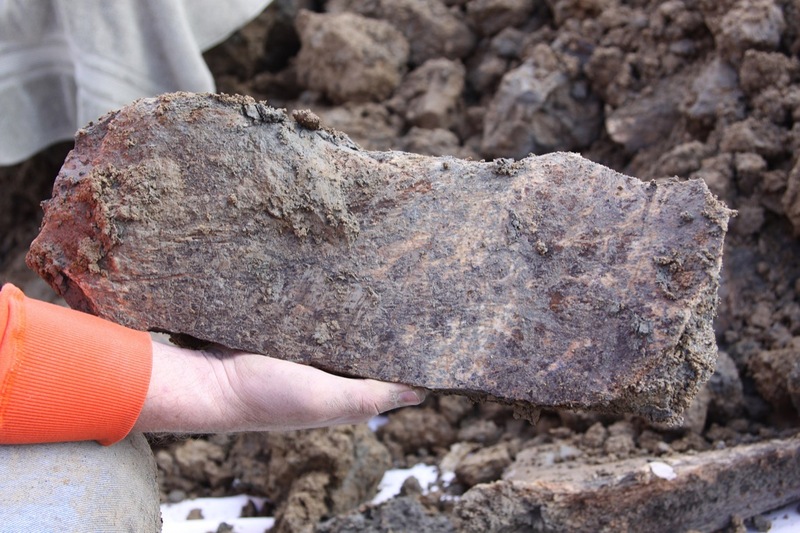 "It just goes to show that there's a whole other world that exists under the ground." 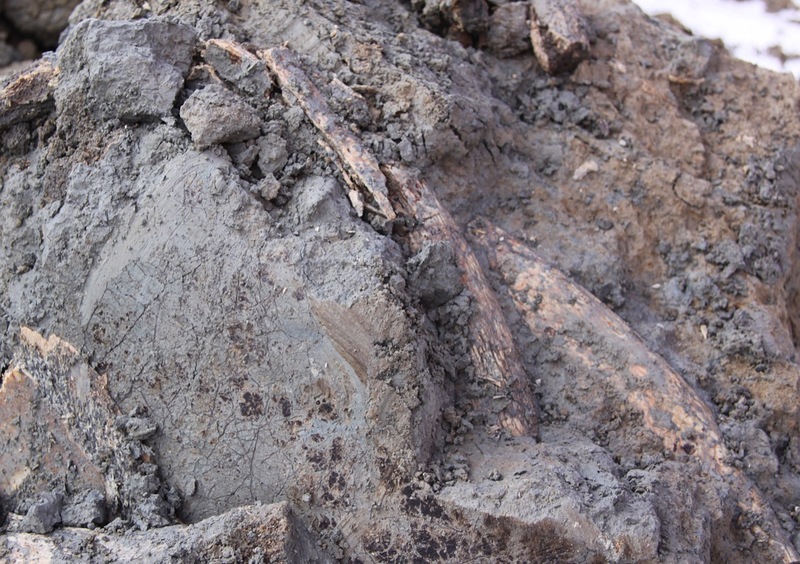 Something strange happens in the fossil record towards the end of the Age of Pterosaurs: all the little pterosaurs seem to disappear. Why?